The book is available for pre-order along with CD and vinyl bundles. Before the release of her No. 1 album A Seat at the Table, Solange sent out a book of lyrics and photos that coincided with the album to 86 lucky fans. The book was made available digitally, but Solange has decided to release physical copies of the book along with CD and vinyl bundles of her album. 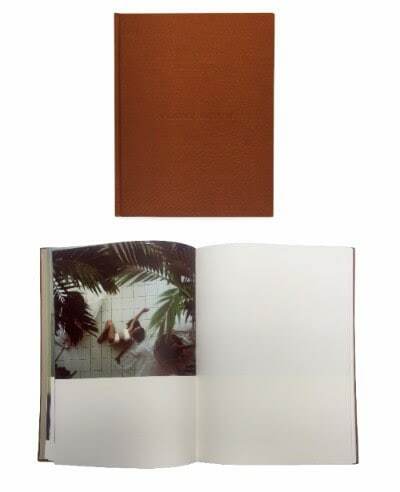 The art book features design by Solange and photographs by Carlota Guerrero. Fans can now purchase the A Seat at the Table book on its own. Vinyl and CD bundles that come with a copy of the book are available for pre-order via Solange's webstore.